Have you been looking for a perfect christmas gift. Well i have some things i would like to show you. Things that are perfectly for this time of holiday! 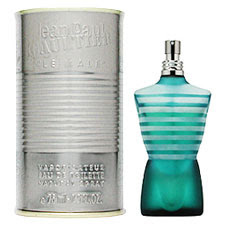 First are Perfumes & Colognes for men or women. 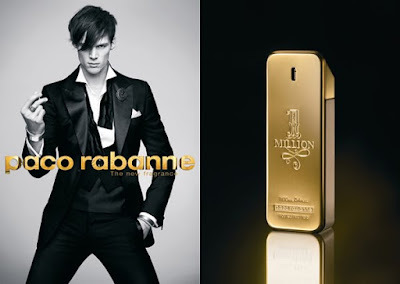 This years amazing Paco Rabbane's New fragrance for men "1 million". This has great designed gold bar bottle and mixed this year's edition from the notes of sparkling grapefruit, red orange, mint, rose, cinnamon, spices, blond leather, blond wood, patchouli and amber. Amazing scent of as a fresh floral. Great gift for women. powdery, spicy, sweet and strong smell. Great for men. Aleast but not least. 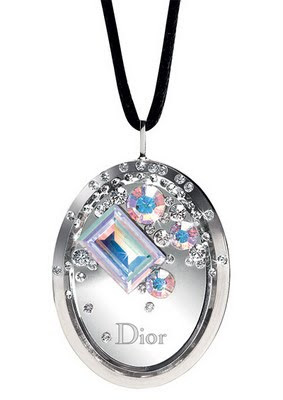 The Dior Boreal Lip Gloss. Swarovski crystals. 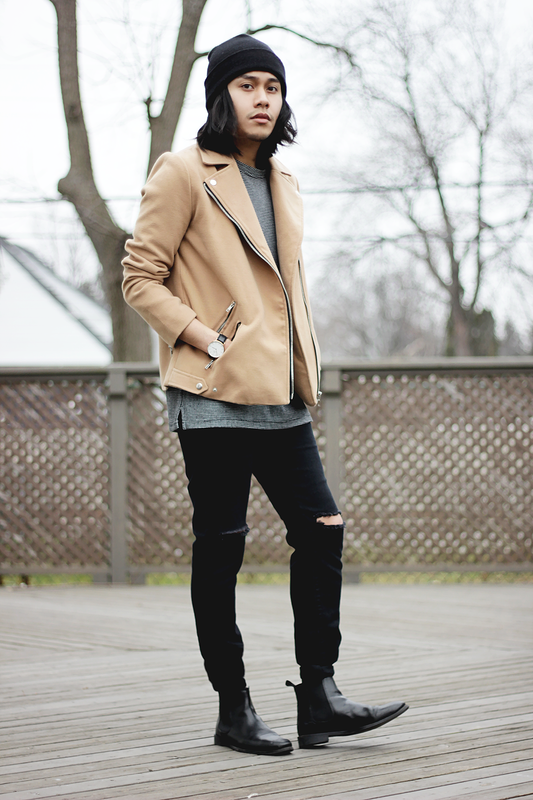 Only Available at Holt Renfrew. WIN AN AMERICAN APPAREL MODELING GIG! !